Allure XL Plank with SimpleFitTM locking technology features unique Simple Fit tap-and-lock end joints that click together like a door latch, making installation easier than ever. Just angle, press and tap to lock. Dramatic 60 in. long-length planks create less end joints in your final look, for a clean appearance and authentic, luxurious style. The flooring is 100% waterproof and features 5 mm thick planks with a 20 mil wear layer, providing superior durability that can stand up to heavy traffic at home or in your office. Allure XL Plank with SimpleFitTM locking technology features unique SimpleFit tap-and-lock end joints that click together like a door latch, making installation easier than ever. Just angle, press and tap to lock. Dramatic 60 in. long-length planks create less end joints in your final look, for a clean appearance and authentic, luxurious style. The flooring is 100% waterproof and features 5 mm thick planks with a 20 mil wear layer, providing superior durability that can stand up to heavy traffic at home or in your office. 12 in. x 23.82 in. 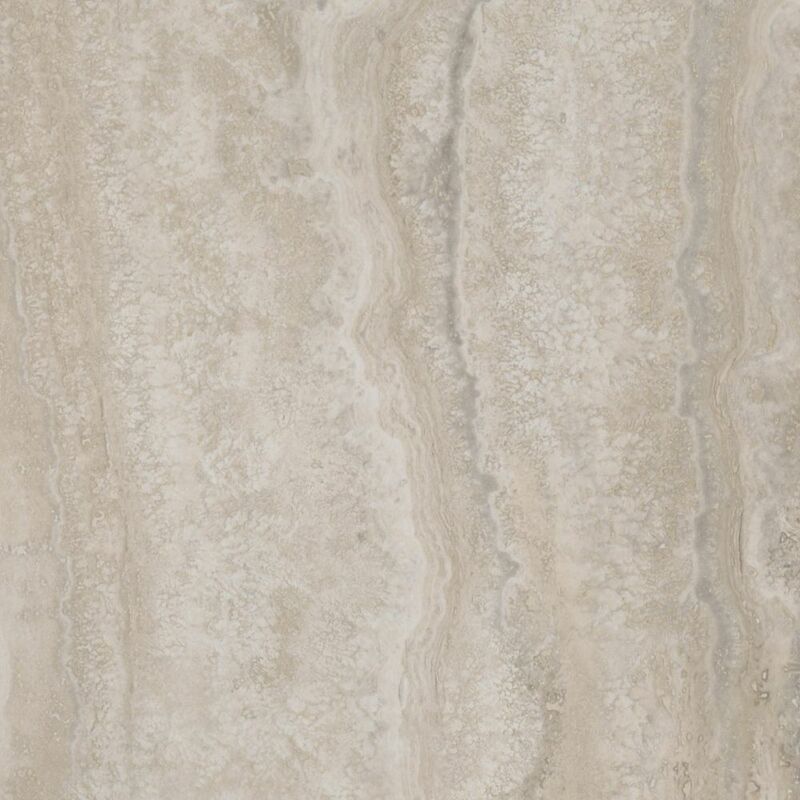 Aegean Travertine Natural Luxury Vinyl Tile Flooring (Sample) Vinyl flooring is a great option for just about any interior living space in your home. This highly durable flooring is great for use in basements, kitchens, bathrooms and high traffic areas. Vinyl is easy to clean and maintain.